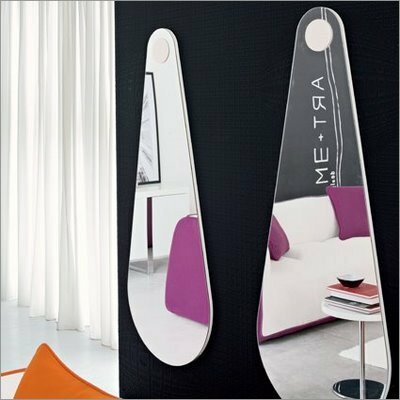 Calligaris CS/5034-G Drop mirror is suitable for furnish any room of the home. 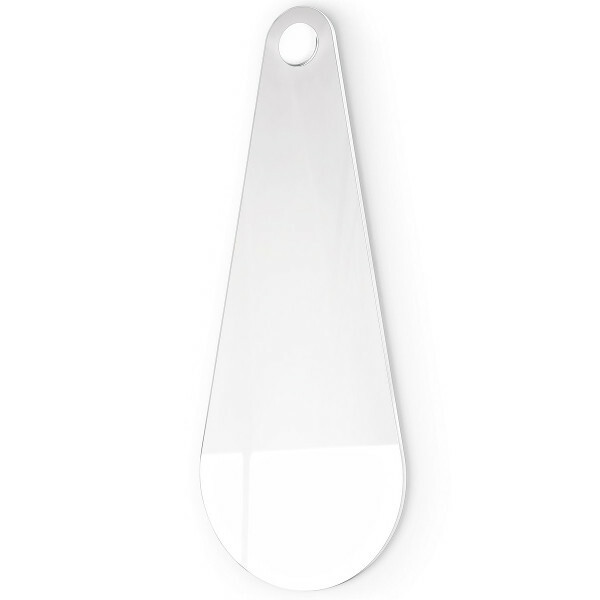 Calligaris CS/5034-G Drop mirror is suitable for furnish any room of the home. This mirror has a petal-shaped design, the round top element is made of wood, in the same color as profile of the back of the mirror. Calligaris CS/5034-G Drop mirror has the frame in lacquered glossy white.